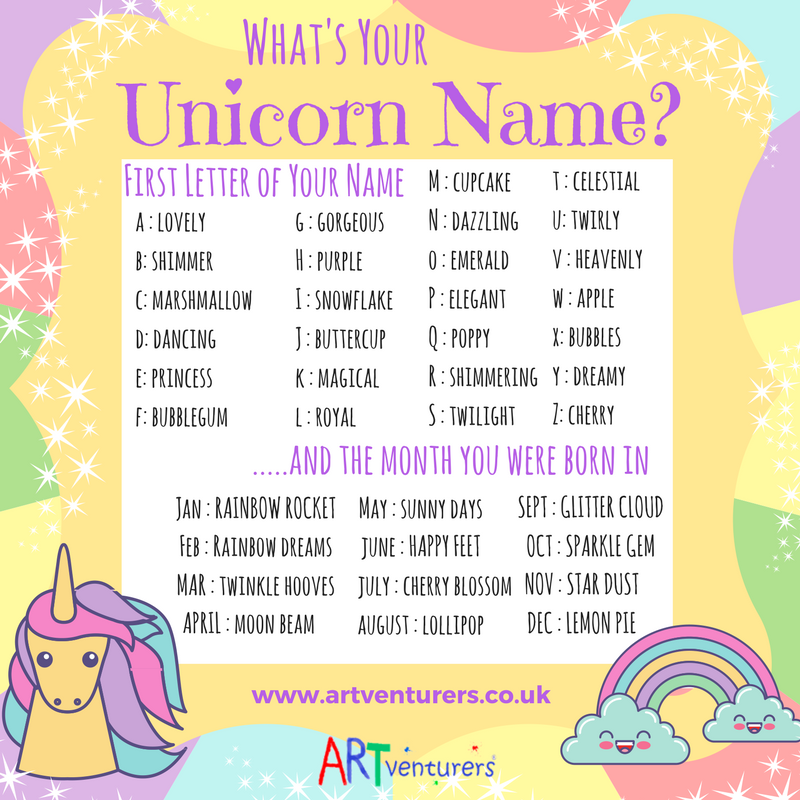 We LOVE Unicorns at ARTventurers – from unicorn themed arty parties to our Build A Unicorn sessions, workshops, classes and more! So this Unicorn Name Generator is MADE for us! 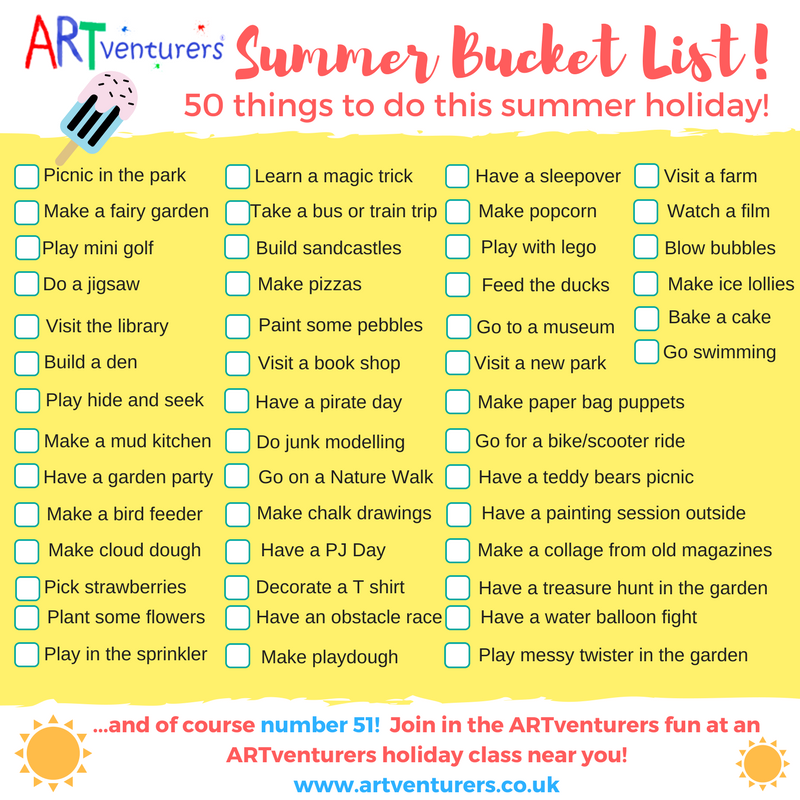 Our ARTventurers Summer Bucket List! 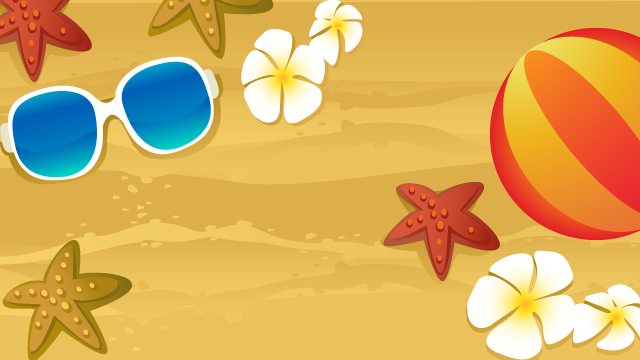 Stuck for activities to do over those long summer holidays at home with the kids?? 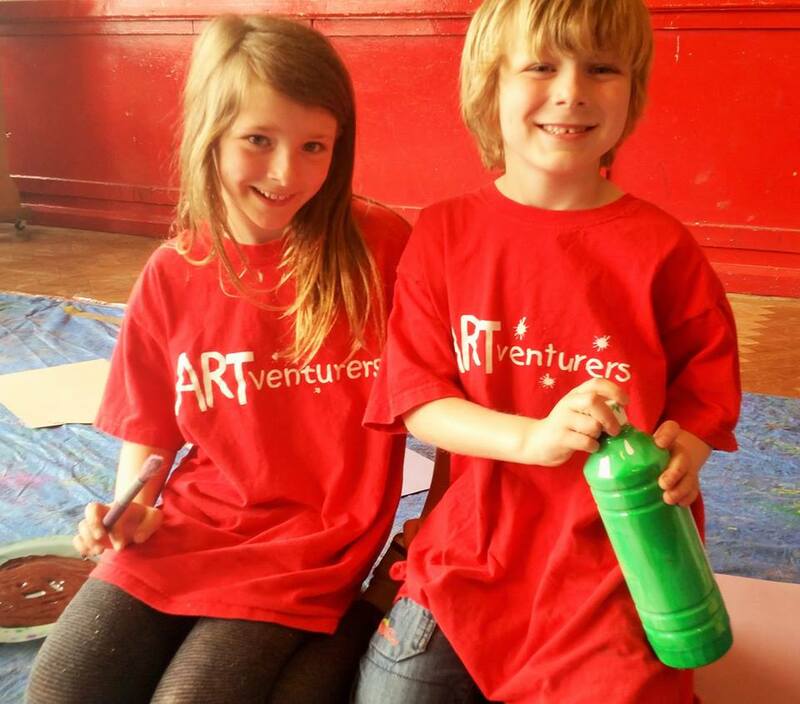 And while you’re planning your summer holiday activities don’t forget to book in your ARTventurers summer sessions! You can join in the summer fun at your nearest branch – a great way to spend creative time together, learn new skills and make new friends too! Whenever I meet new people and chat to them about ARTventurers and how it all started, I inevitably tell them my own story – why I set up ARTventurers way back when and what drove me to do it. It’s a story that seems to strike chords with so many other mums – we’re all professional jugglers, striving to achieve that perfect (but seemingly impossible!) balance between life and work! These two monkeys in the photo above were the inspiration behind ARTventurers – Erin who is now 11 and Isaac aged 9 (where does the time go??). Before I had my children my life was unrecognisable to my life today – I was a solicitor working in the field of family law. Long hours, emotionally tough work and although it was intellectually challenging it unfortunately wasn’t a passion of mine and some days the thought of going to work would fill me with dread! Like so many mums I speak to, almost the moment that I found out I was pregnant with Erin my priorities completely changed. I began to fast forward in my mind to when she was two, five, ten years old and worry about nurseries, schools, boys…the lot!!! I started to suddenly take notice of other women I knew through work who had gone on to have children and see how they managed to juggle work and kids on a day to day basis – a real eye opener into a world I’d never really considered before! When I decided to leave the legal profession a lot of people thought I was completely bonkers. After all, I’d worked so hard for so many years studying, training and qualifying and then building up a successful career. However I was sure as soon as Erin was born that I wanted to spend as much time with my babies as I could and although I knew I still wanted (and needed!) to work in some capacity, I needed to make a change. Working as a solicitor even part time mean that when Erin and Isaac went to school they would need to be in before and after school clubs most days and as a mum I really wanted to be able to take my own children to school in the morning every day and pick them up at the end of the day – that was my absolute personal must! ARTventurers was an idea born out of sleepless nights, up feeding the baby! I spotted a gap in the market for a colourful art class for preschoolers – based on the messy, creative fun that Erin, Isaac and I enjoyed at home and also work I had been doing in school nurseries working towards my Early Years qualifications. I have always been a passionate believer in the benefits of getting children involved in art and creative play at an early age and could see first hand the huge developmental benefits that mini artists gained from exploring paint, trying out different mediums and art techniques and have a safe, secure and social environment space in which to investigate, explore and create! 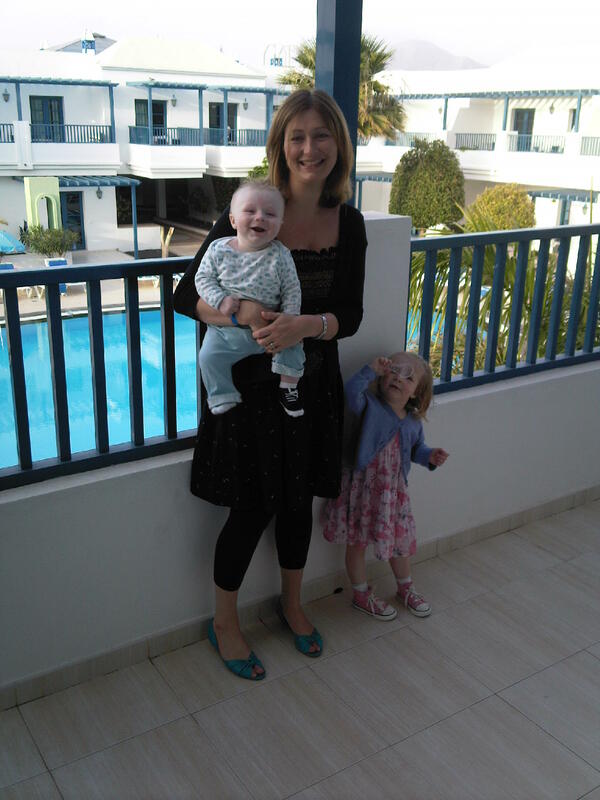 At the time there was no grand plan – simply an idea to run a class that I knew local mums and children would love and the hope that it could be a way for me to work and earn some money whilst working flexibly around Erin and Isaac whilst they were little. I’d then worry about what I’d do work wise long term when they got a bit older! Fast forward a number of years and ARTventurers has grown up with Erin and Isaac! When they went to school nursery I would drop them off, dash off and run a class then be back in time for the lunchtime pick up. As they headed off to full time school, I expanded the number of classes I ran to make it effectively a full time job for myself within school hours – still always making sure I set my timetable so I could drop them off at school every morning and pick them up at the end of the day! Now, half way through 2017 ARTventurers has grown into a national brand in a way that I NEVER could have anticipated that sleepless night with Isaac when that small seed of an idea popped into my head! 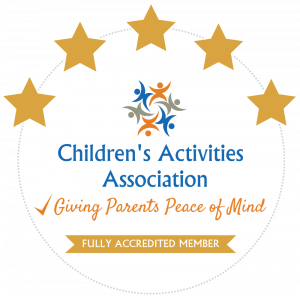 We now have a fabulous team of ARTventurers franchisees, running their own branches of ARTventurers across the country and winning awards as we grow! 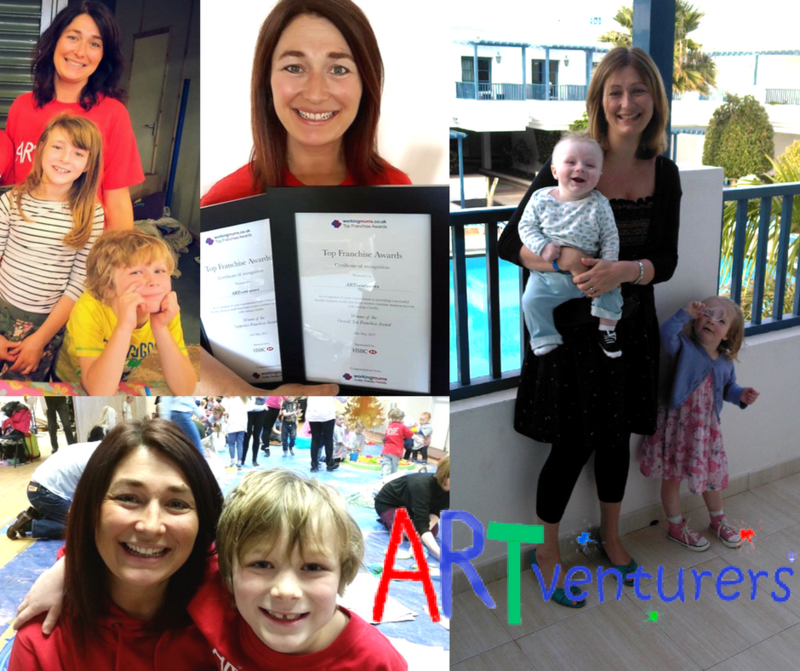 The vast majority of our ARTventurers franchisees are mums with stories just like mine – looking to create a fun and flexible way of working around family life. 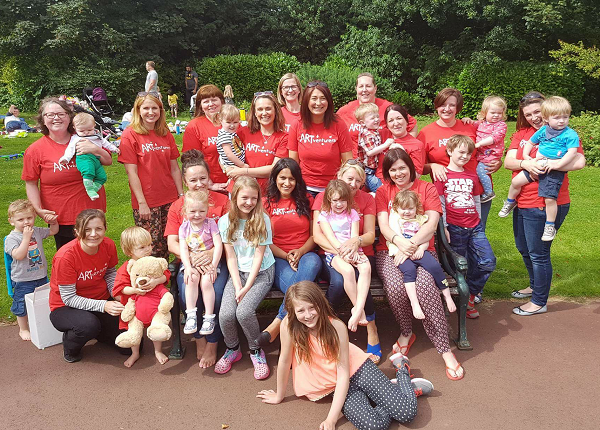 I was thrilled when we recently won two AMAZING awards in the Working Mums Top Franchise Awards 2017 – Supportive Franchisor of the Year and Overall Top Franchise 2017 – to reflect our supportive and flexible franchise model and the training and support we provide to all of our franchisees. 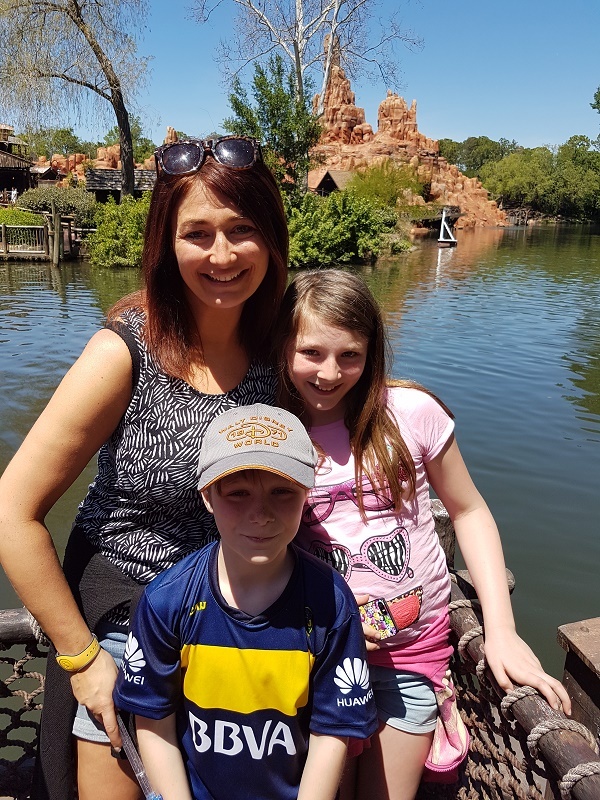 When I developed our franchise model, it was developed with our typical franchisee in mind – a mum with a story just like mine – and I hope that this shows we’re getting it right! Can a working mum achieve a perfect work life balance? If I’m honest, I still think the answer is that there is no such thing! What I do believe though is that you CAN create something that works for you and your family with hard work, a leap of faith and persistence. 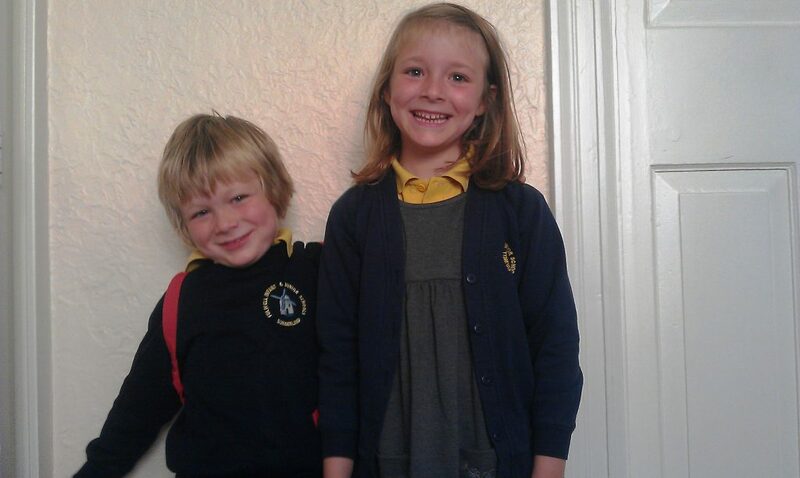 As Erin heads into secondary school in September (scary stuff!) I can honestly say that I have never missed a choir concert, school play or parent teacher meeting and working for myself has allowed me to be there after school each day to ferry them to dancing, football training, cubs, brownies….whatever they’ve wanted to do! However yes, it has meant some long evenings spent at the laptop once the kids are in bed, sitting watching TV whilst cutting out masses of paper fish or taking the kids with me to do marketing at playgroups and soft plays. Running your own business isn’t easy and it isn’t for everyone but with the right effort and mindset it can give you brilliant flexibility. 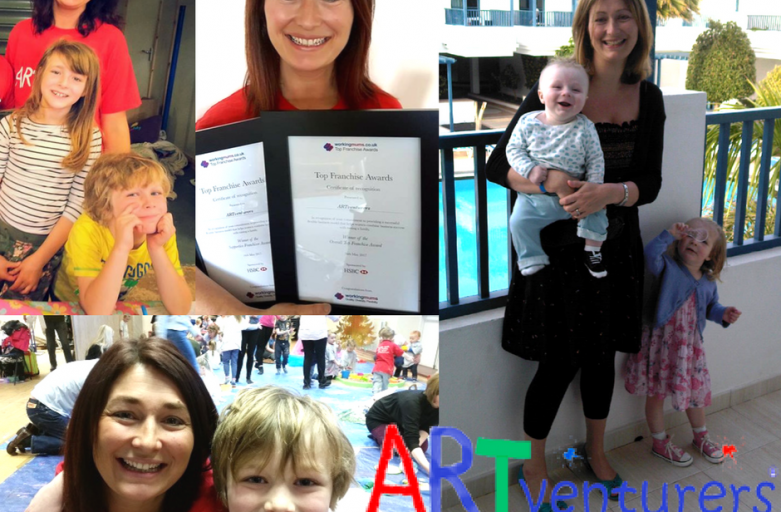 For the mums amongst the ARTventurers team, owning an ARTventurers franchise comes into it’s own at this time of year – being able to set your own timetable and working hours gives you the flexibility to work around sports days, school concerts and fairs and to work around the children during the 6 weeks holidays. 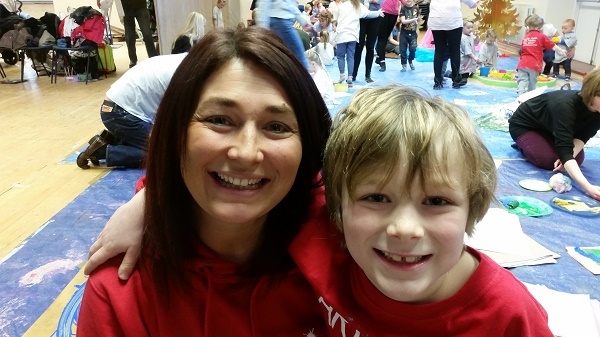 Some of our franchisees even take their children to work with them during the holidays – how great is that? !